Are you feeling a bit of deja vu? That’s because I “recycled” this post from the past. To the return of all good things! 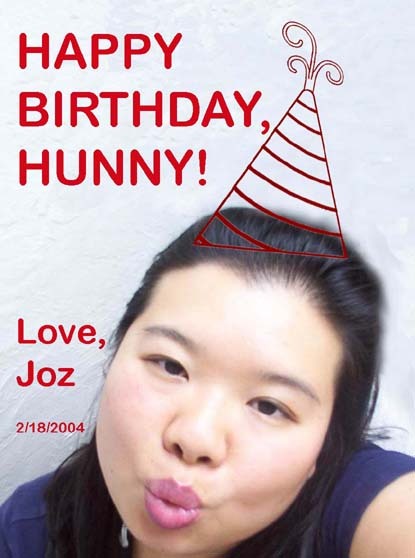 The jozjozjoz.com archives for Monday, February 18th, 2008.